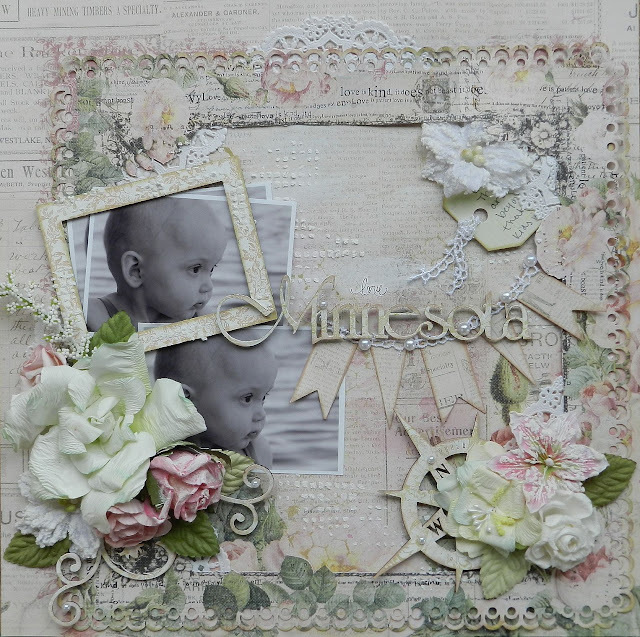 Erin Blegen: My Scrap Cabin: Scrap FX: August Reveal #1!! Hey there everyone!! Hope you're all having a great weekend so far- I'm hoping to accomplish some scrappy tasks- but wanted to make sure I got on here to post my first Scrap FX reveal for August!! 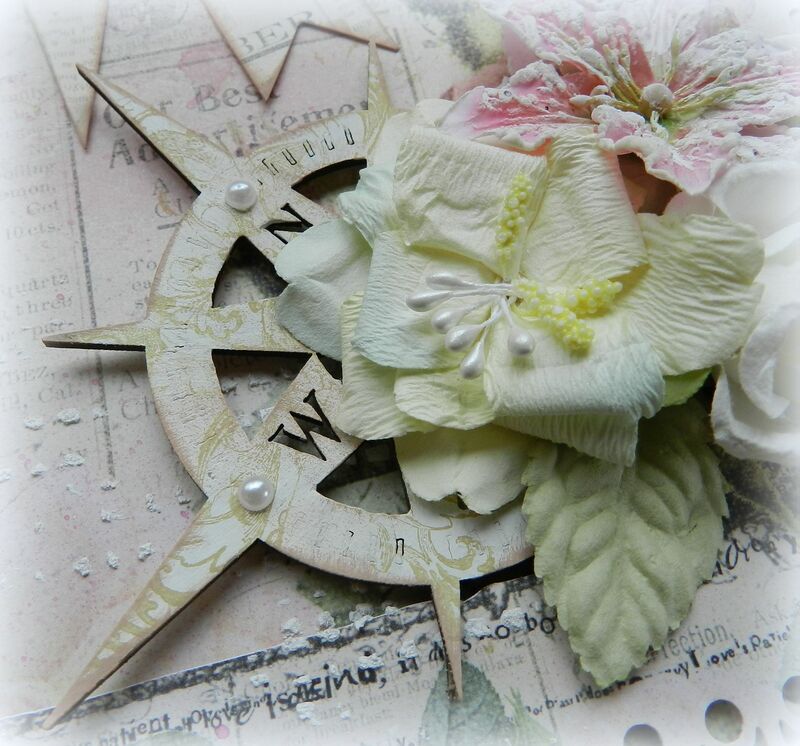 A new month means a new theme at Scrap FX, and this month it’s travel! I’m a bit tied down with having three children ages 4 and under, so I really don’t get to travel much- other than locally. So I decided to create a page about why I love my state- and chose to scrap a photo of my daughter by the lake. The abundant number of bodies of water here has earned Minnesota the title “Land of 10,000 Lakes”~ and it is most definitely one of my favorite things about where I live :). I’ve said it before, and I’ll say it again: Scrap FX has a HUGE supply of chipboard titles and I LOVE them!! This particular piece was specially made for me as my state wasn’t included in the available travel-themed wordlets- take a look at the hoard included in the collection HERE. 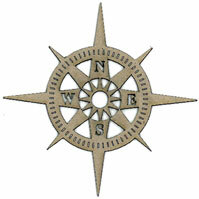 What travel layout wouldn’t be complete without a compass? I love adding chipboard to my flower clusters and this one fit right in . I’ve simply painted it white before using a flourish stamp over top and inking the edges. 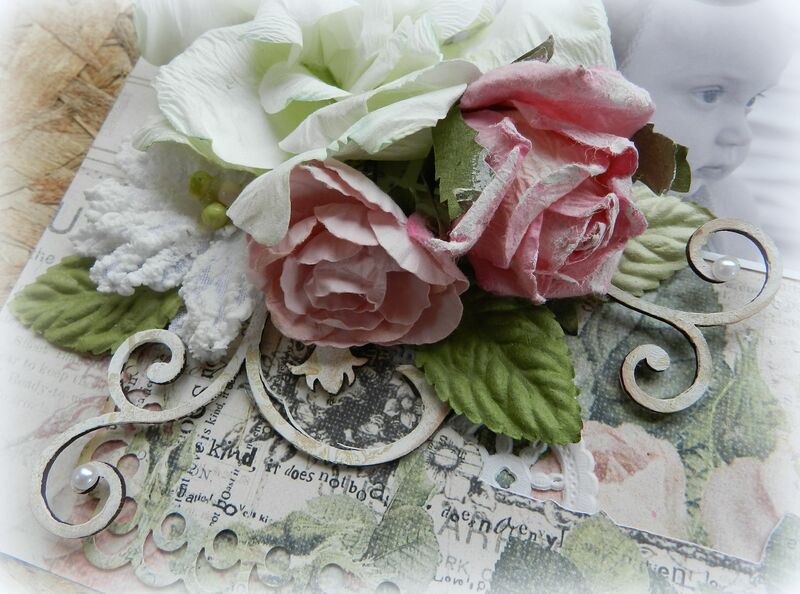 Flourishes like this one (Flourish Z) are a staple for any chipboard stash! 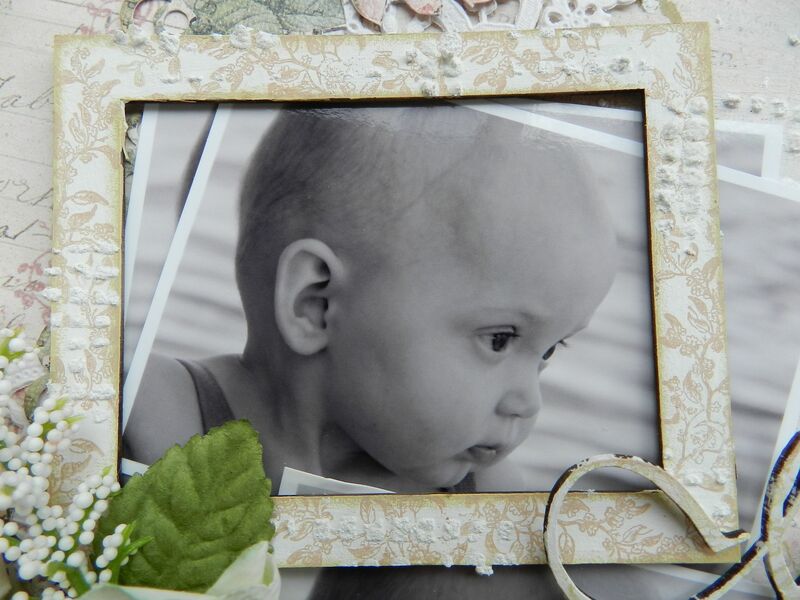 I love the backdrop frames that come in the frame packs (like Decorative Frame A Artsy). They’re perfect for adding that “something extra” to your photos . Thanks so much for stopping by for a visit!! If you'd like to find some Scrap FX chipboard for yourself, I have included a list of some online stores currently selling their products under the FAQs tab at the top of my blog :). 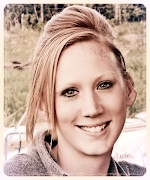 So amazing Erin, just like everything you do! Love it all, especially those photos of Aspen, so adorable! Beautifully soft and feminine! Love it. Those photos are so beautiful! Aspen has that beautiful sense of magic in her eyes. Your layout perfectly reflects that with the beautiful romantic colours. Amazing work! Glad to see you back with some scrappy projects! This of course is simply BEAUTIFUL!! I can't wait to see your Webster's piece for the hop too!! Have a wonderful weekend!!! This is sooooo gorgeous Erin. Every one of your LOs is a complete work of art - you should have your own gallery! You are AMAZING!!! Oh this is so soft and perfectly beautiful.. adorable photo, and I love the flowers too..
Erin, this is so pretty, love the nautical look of it, and of course Aspen is just the sweetest! I love water too, my dream would be to have a log cabin on a lake, have to win the lottery first! So beautiful! Love the chipboard. Oh wow! Just gorgeous! I love the soft romantic feel and all the attention to details. Brilliant work. Yep beautiful indeed. Love those pics and framing one is a great effect. Love all those embellies! Arent you special that they made a Minnesota chippie just for you! Oh, wow, Erin! This is so soft and lovely and dreamy! Wow, this is just beautiful! 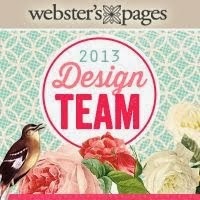 Love all the details, the soft colors and the structure on your page. Fab work! Just beautiful! Love how you work the chipboard and combine all the pieces. Simply stunning Erin! I love following your work and seeing your amazing techniques. 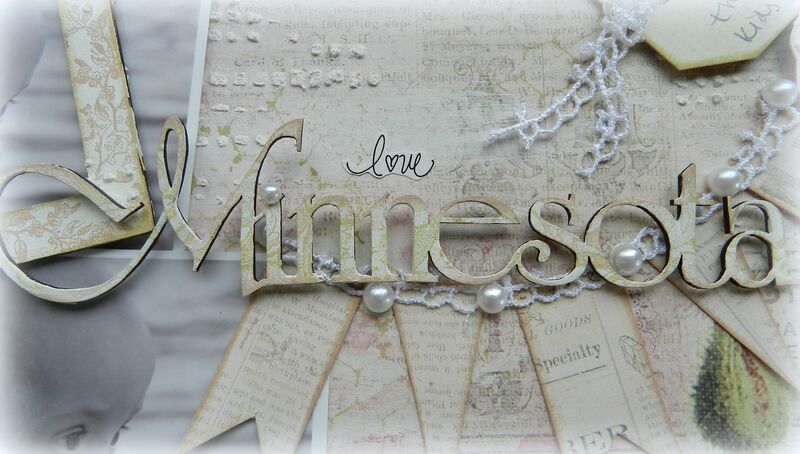 I love MN too! Have lived here all my life.